Nappy Lady Waste Free Parenting Workshops. Taken by: The Nappy Lady - Kate Meads. Want Free Nappies? 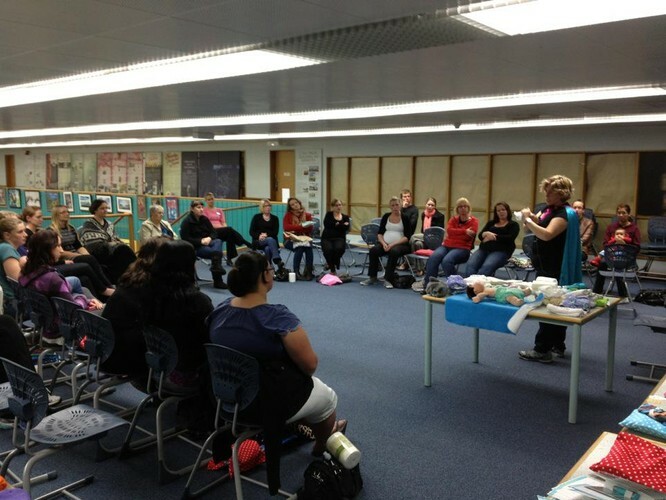 The Nappy Lady is coming to Hawera! Come along to one of the Nappy Lady workshops and learn all about your nappy options and how you can save lots of money. The best news... you will get to take home a cloth nappy trial pack for free from the Nappy Lady and her generous sponsors.